The park system is extensive and includes two large county parks. Edison provides a range of beautiful outdoor spaces and recreational activities with more than 20 well-equipped and staffed neighborhood playgrounds, softball fields and golf courses for the public to enjoy. There are 1,350 acres of parkland in Edison (8.2% of county total). 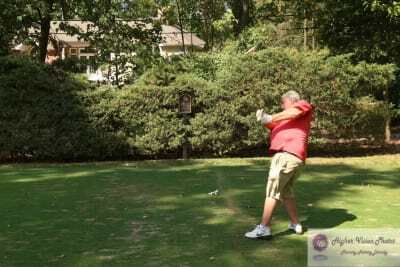 www.Edisonnj.org click on Find The Perfect Park- 732-248-7265. 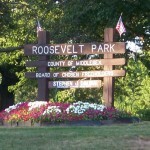 Among the thirty parks offered, Roosevelt Park (a Middlesex County Park) provides a beautiful place to enjoy a stroll around the lake or to take in a play at the open-air theater. This park offers a pristine 217 acres to the large crowds that assemble at the lake’s edges. Papaianni Park, on 15 acres, includes a lake and picnic grove. Be there for the annual fishing derby! The Edison Township 9/11 Memorial is located at Papaianni Park, which is at Central Avenue, Linden Avenue, and Vineyard Road, Edison. 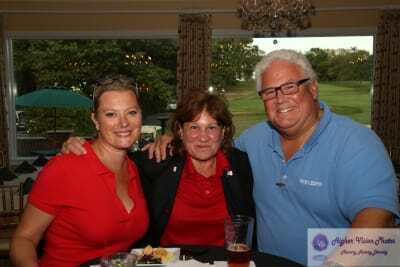 Edison has two golf courses: in Plainfield and Metuchen. 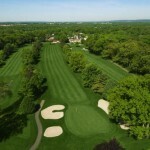 Edison also is in close proximity to a record 50 golf courses, both public and private, making it ideal for the regular golfer to find a place to tee off and network with friends or colleagues. Your recreation opportunities, both passive and active are abundant and easy to access. For the nature and recreational enthusiasts the Dismal Swamp, a Natinoal Wild Bird Refuge, offers sighting of several unique species, ecology tours, vernal ponds, greenway walks and bike trails along the Raritan River. Visit www.edisonwetlands.org and www. 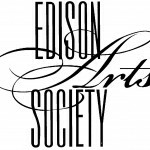 edisongreeways.org. In 1937, the Edison Memorial Tower was erected to commemorate the years ThomasEdison spent at Menlo Park. In 1986, the Edison Township Historical Society erected 12 period street lamps surrounding the tower to commemorate the illumination of Christie Street. The Edison Memorial Tower is located on the National Register of Historic Places. During the past decade, the township has placed a renewed focus on reviving this historical gem. The Edison Memorial Tower Corporation is building a state of the art museum in the Township to memorialize the achievements of the Father of the Research and Development, Thomas Alva Edison. The new facility will document his work at his most famous lab in Menlo Park, where he invented the phonograph and the improved the incandescent light bulb. Fundraising campaigns are ongoing to restore the Tower and develop a new Thomas Edison educational center and museum at 37 Christie Street (off Rte. 27 south of the Metro Park Station). www.menloparkmuseau.org. Thomas Alva Edison, who later to be known as the “Wizard of Menlo Park” is said that he chose the Menlo Park site for his laboratories because it was the highest point along the Pennsylvania Railroad between New York and Philadelphia. The establishment of Thomas Edison’s industrial research laboratory – he preferred calling it his “invention factory” – in 1876 brought global fame to the township, as it became the site for some of the most innovative research and manufacturing feats in world history. Old Post Road, the earliest public road in eastern New Jersey, passes through Edison and is said to have been used by President George Washington as he traveled through the state on the way to his inauguration in New York City in April 1789. A re-enactment of that journey took place in Edison in 1989, during the celebration of the bicentennial of Washington’s first inauguration. His route was retraced, and special ceremonies were held at the historic St. James Church on Woodbridge Avenue. St. James Episcopal Church building served as a hospital for wounded British soldiers during the war. Six British soldiers killed in one of the area’s skirmishes are buried in the cemetery at the church. The Raritan Center Business Park is one of the state’s premier industrial complexes located strategically for convenient access to major shipping routes. Raritan Center houses over 13 million square feet of office, research, warehouse, distribution, and industrial space, spanning over 100 buildings. 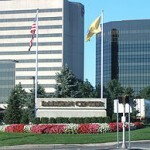 The Center has over 3,000 tenants including large Fortune 500 companies, as well as one of the largest convention centers on the eastern seaboard: The New Jersey Convention & Exposition Center. Also located in Edison Township is The Heller Industrial Park, an 8.5 million square foot industrial park, situated within the heavily traveled northeast corridor, only minutes from the New Jersey Turnpike and ideally located for both the NJ/NY ports. It is one of the largest privately held providers of distribution space in the country. From the boutiques, to antiques, to department stores, to specialty shops, to the .com companies, warehouses sale days, the many retail businesses in Edison Township contribute to the economy and offer the fun and convenience of shopping close to home. The many stores along many avenues, the variety of store fronts in the many strip shopping centers and large Menlo Park Mall are shopper’s delights. 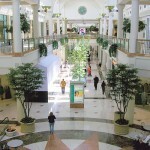 The Menlo Park Mall, a Simon Property, is an all-weather, temperature controlled shopping mall that includes two large department stores and 120 specialty shops. The anchor stores are Macys and Nordstrom. There is a two story parking garage, as well as ground and upper level lots. When you get tired of shopping and eating here on the two levels, the family can enjoy the beautiful and peaceful Roosevelt Park nearby. 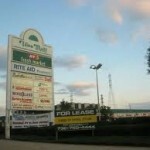 Edison has more than fifteen neighborhood shopping centers with 10-20 stores with free parking along Route One, Lincoln Highway/Rte. 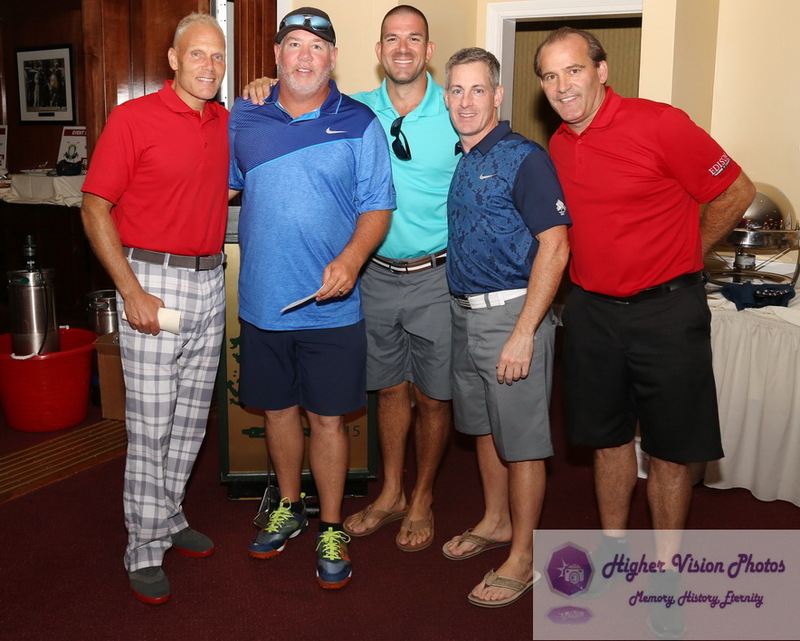 27, New Durham and Oak Tree Road, Amboy, Plainfield, Talmadge and Woodbridge avenues just to mention a few. 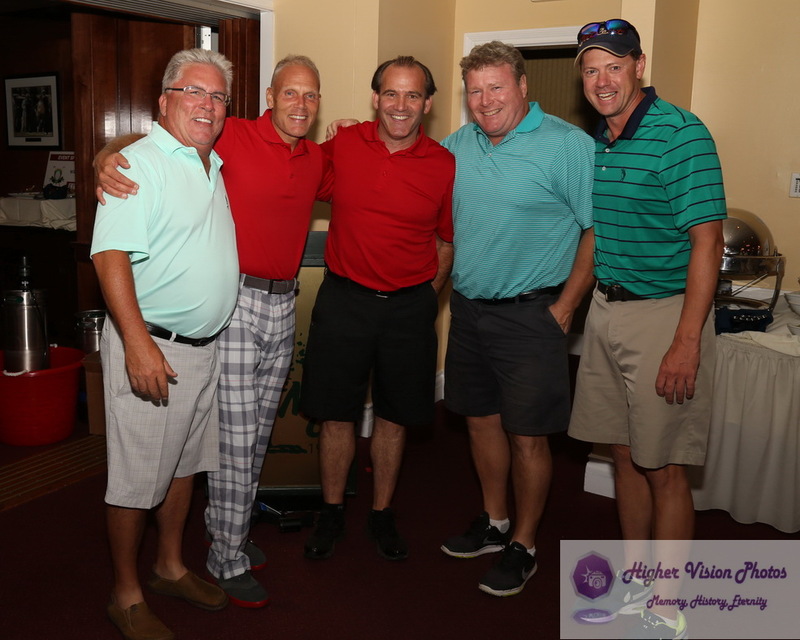 Here are selection of others: Wick Plaza on Route 1, Inman Grove Shopping Center on Inman and Grove Avenues, Tano Mall on Amboy Avenue and Oak Tree Road Center on Oak Tree Road. The lengthy Oak Tree Road has an extensive variety of independent stores, shopping strips, small mall, and of course eateries both privately owned and chains. This area of town caters to the Asian Indian population. Edison’s U. S. Route 1 corridor is the home for many automobile dealers! Amboy Avenue is particularly beautiful, quaint and one can take a leisurely walk along the historic area. And occasionally, the family can sit to view the parades. 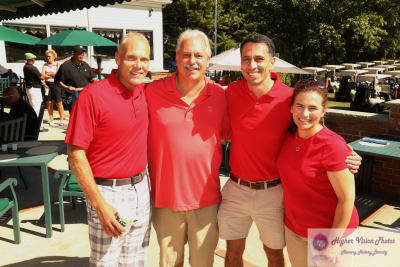 During the summer months, Amboy Avenue features a Farmers Market on Sundays where people can purchase most Jersey Fresh produce in season, and a car show during the week. Large properties are currently in the construction stage now including the Hartz Mountain cultural center project on Route 1 and the Revlon and Ford properties on Route 27. The larger shopping centers house Costco, WalMart, Sam’s Club and Target. Edison Township offers two major train stations (Edison Train Station and the Metro Park Train Station) accessing the NJ Transit Northeast Corridor Line. 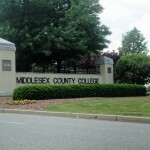 Middlesex County College opened in 1966 with an enrollment of more than 1,000 students. Currently, the Collage enrolls over 12,000 students in a variety of majors, including business administration and education. The College is situated on 200 acres in our township and offers a comprehensive curriculum designed for one of the most diverse student bodies in the country. The theatre is frequently used for a wide variety of productions. 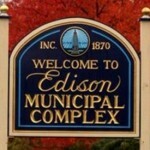 Municipal Complex is located at 100 Municipal Boulevard, Edison, which includes municipal offices and the police department.